When several Tim Hortons locations in Ontario tweaked their employee benefits in response to a minimum-wage hike recently, many people wondered if the Tim Hortons corporate office would intervene. 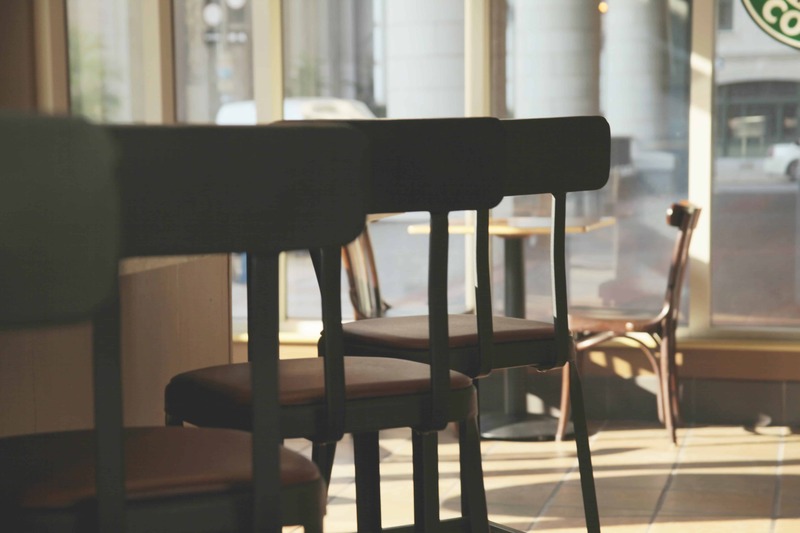 After all, Tim Hortons has previously been in the news when franchisees sued the franchisor corporate office over increases in the price of food and beverage items offered for sale at Tim Hortons locations across the country. When Corporate said they could not intervene, people wondered how a company with such iron control over product prices and branding failed to have the same control over staff policies. The simple answer is that employee benefits and obligations weren’t terms of their franchise agreements. In other words, Corporate controls the products and brand and the individual store franchisees control their staff. In this article, we explore the basics of the franchise relationship and what it can entail. At its core, a franchise is a license to use the name, trademark and business model of a franchisor according to its business standards. A franchisee pays a franchisor for the right to (temporarily) use the franchisor’s intellectual property and operate using their business system, subject to certain conditions. Franchises require a minimum of two parties: the franchisor, and the franchisee. Successful franchises will often have many franchisees all tied to the same franchisor. Franchises are not limited to restaurants; hotels, retailers and services can all be franchised organizations. Examples include Tim Hortons, Boston Pizza, Canadian Tire and H&R Block, to name a few. What does a franchisee gain? Franchisees gain the opportunity to step into and use an established brand and operate using its existing business model instead of going to the time and expense of developing their own. They also gain the purchasing power that comes with a large market share; buying in bulk often saves in expense. Franchisees get the opportunity to sell proven products with an established market share. What’s in it for the franchisor? In addition to the revenue stream from a franchise location, franchise relationships allow a franchisor to expand their market share with limited risk and capital outlay. Having numerous franchisees in a region can also help to defray advertising costs and increase the purchasing power of the brand, in part due to economies of scale. Franchisees do not permanently acquire the rights to a franchisor’s intellectual property. Instead, they have a license to use a franchisor’s intellectual property for the duration of the franchise agreement. Put another way; the franchisee does not buy the business, they rent it. When the agreement ends, franchisee will have to renew the franchise agreement to keep operating their franchise. However, the renewal of a franchise agreement at the end of a term is not guaranteed. Franchisees generally have limited bargaining power in the formation of a franchise agreement. Franchise agreements are deliberately drafted so that they can be used for multiple franchisees, and a franchisor is unlikely to heavily modify a franchise agreement for a single franchisee. If you are considering entering a franchise agreement, it is a good idea to have a lawyer look over the agreement so you are certain of your commitments, duties, and obligations. A franchise agreement can address nearly every element of a business’ operation. Things like the length of the franchise relationship, what products are offered, what products are priced at, what advertising is permitted or expected, or whether products not produced or affiliated with the franchisor can be offered for sale can all be addressed in the franchise agreement. Franchise agreements can also include exclusive territory provisions, meaning that once you open your franchise, the franchisor will not permit another franchisee to open within the geographic region covered by your franchise agreement. While franchise agreements can cover nearly all of a business’ affairs, it cannot circumvent statutory obligations. What are statutory obligations and other broad legal issues to be aware of? Employment standards do vary from province to province, and there is a drastic difference between employment standards minimums in Canada and in the United States. Parties cannot contract below the base entitlements set out by employment standards legislation. For franchisors with locations in multiple provinces, setting out employment standards for each franchisee may be difficult. A simpler solution is to require a franchisee to abide by all of the laws and regulations in the jurisdiction the franchise is located in. Of course, this also means that the franchisor loses some control over the employment packages being offered by their franchisees. Five provinces also have franchise-specific legislation: Manitoba, Alberta, Ontario, B.C., New Brunswick and P.E.I. In these provinces, franchises need to comply with provincial regulations surrounding franchise offers and operations. What happened with Tim Hortons? It’s impossible to know without seeing the franchise agreement or being party to it. Based on what’s been reported to the media, it seems that while the franchise agreement sets out strict requirements for the appearance and prices set at Tim Horton’s franchises (product and brand), it allowed franchisees discretion with regards to how they structured their employment policies. In the case of the Ontario franchises that have appeared in the news, this freedom resulted in a reduction to employee benefits when minimum wage went up, likely as a means of protecting profit margins or trimming costs to accommodate the increase. So for now, the franchisor controls the coffee and donuts and the franchisee controls the staff who pour and cook but don’t be too surprised if that is something that changes with a few clicks on a keyboard the next time the franchise agreements are up for review. This article first appeared in Communication Journal, a publication of Pharmacists Manitoba.